AdvoWaste is Iowa's local alternative to professional, safe and reliable medical waste disposal services. We handle all types of biohazardous waste pickup and sharps removal for a wide variety of facilities in IA. Our pricing is simple and straightforward. We have no long term contracts, hidden fees or surcharges. 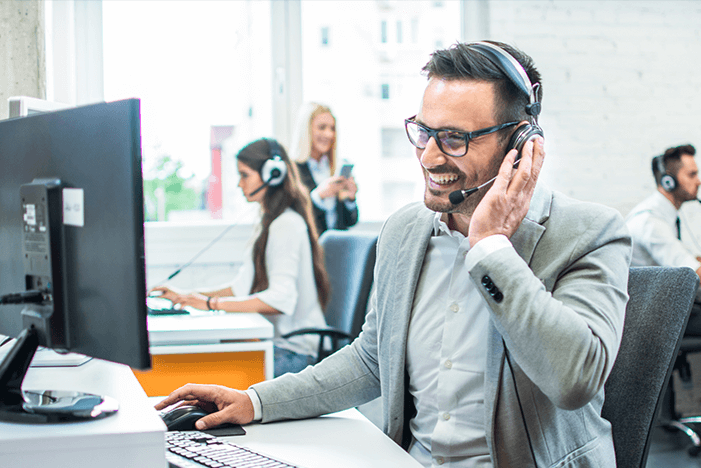 Our customers love our super flexible "on call" or set scheduled IA medical waste pickup options. We will work around your busy schedule. 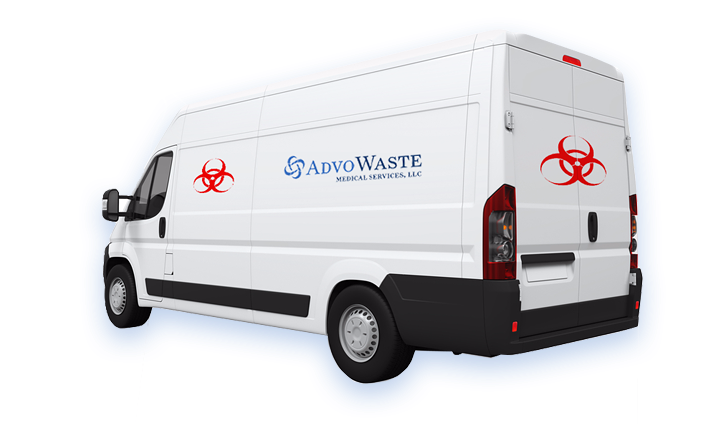 See how Advo Medical Waste Disposal beats the competition in Iowa. We guarantee to save you at least 30% off of your current local medical waste disposal service in Iowa. We will provide you with an accurate price with a quick over the phone quote. 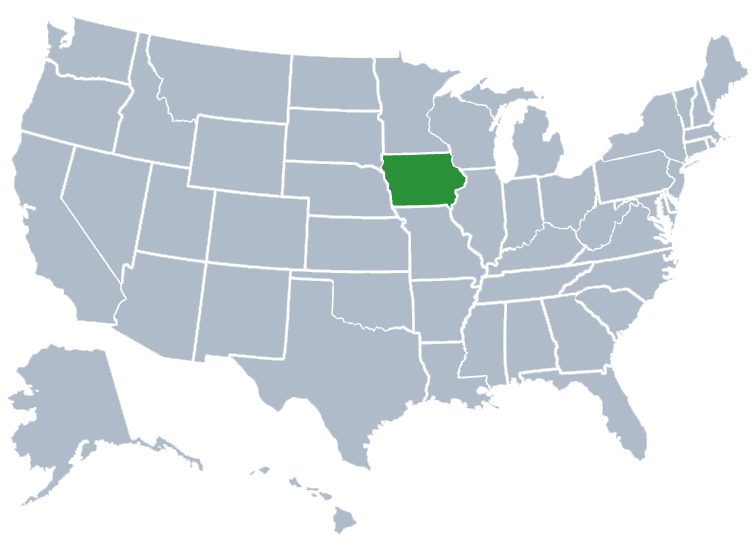 Iowa is a state in the US which is located in the midwest, which is bordered by the Missouri River, the Mississippi River, the Big Sioux River. Surrounding states are Minnesota, Nebraska, Missouri and South Dakota. Iowa is the only state whose west and east borders are formed solely by rivers. The land of Iowa is used primarily for agriculture, with crops covering approximately 60% of the state. The recent expansion of high density livestock facilities has led to some rural water contamination and air quality issues. Iowa is a humid climate with extremes of both cold and heat. Spring brings about a severe weather season with an average of 47 tornadoes a year and 50 thunderstorms per year. Summers are often quite hot and humid and winters are known to drop below -18 degrees fahrenheit. American Indians called Iowa their home over 13,000 years ago, living in a Pleistocene glacial landscape. When European explorers arrived, they saw that the indians were settled farmers with social, economic and political systems in place. The US settlement of the east side of the Mississippi led to trade in furs and lead, and forced population resulted in the decimation of indian economy and culture. The most populous city in Iowa, which is also the capital city, is Des Moines. The second most populous city in Des Moines is Cedar Rapids. Cedar Rapids is home to two historic floods in the 21st century. Iowa is nicknamed the Hawkeye State in tribute to Chief Black Hawk. The flag and seal of the state contain a soldier, eagle, and natural resources including lead. Throughout the 21st century, Cedar Rapids, Iowa was plagued with major flooding. In June 2008, the city was devastated by flood waters that reached nearly 10 meters. In September of 2016, Hurricane Paine caused extensive flooding in Cedar Rapids. Iowa is considered one of the safest states to live in. President Herbert Hoover, serving between 1929 and 1931 during the Great Depression, was born in Iowa. The population of Iowa is estimated to be about 3,200,000 people according to the 2010 US Census Bureau. Iowa is the 30th most populated state in the country. Iowa’s population is primarily urban, which is a trend that began in the early 20th century. The largest cities in Iowa by population are Des Moines, Cedar Rapids, Davenport, Sioux City, Iowa City, Waterloo, Council Bluffs and West Des Moines. Des Moines, Cedar Rapids, Davenport, Sioux City, Waterloo, Iowa City, Council Bluffs, Ames, Dubuque, West Des Moines, Ankeny, Urbandale, Cedar Falls, Marion, Bettendorf, Mason City, Marshalltown, Clinton, Burlington, Fort Dodge, Ottumwa, Muscatine, Coralville, Johnston, Clive, Newton, Indianola, Altoona, Waukee and more IA medical waste service area.